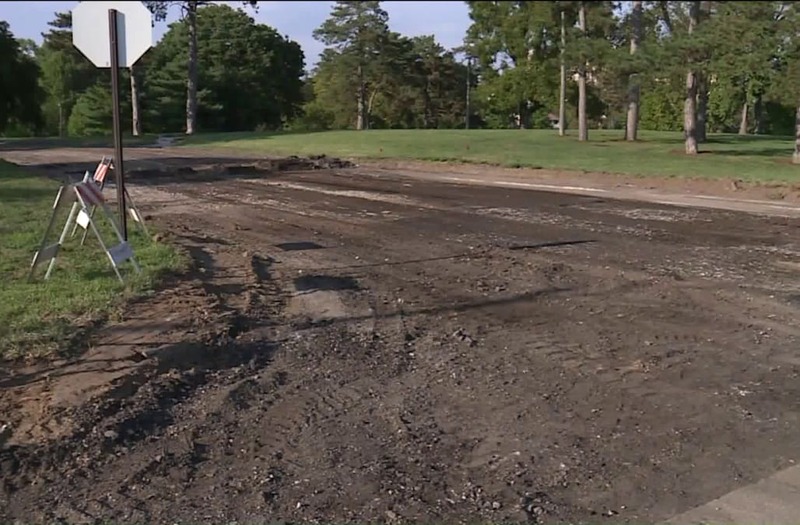 ST. LOUIS (KTVI) - Forest Park's Confederate Drive is being removed. During the eclipse, while eyes were skyward, the St. Louis Streets Department was focused on the park's ground. Workers began to remove Confederate Drive, which led to where the Confederate memorial was located before it was removed in June. Mayor Lyda Krewson raised private funds in order to have the monument removed. The city streets department says it's spending nearly $12,000 to add plants, flowers, and grass. Barring any weather problems, work should be completed by next week. Some city leaders claim a master plan dating back to 1995 always included removing Confederate Drive in favor of green space. Since the road never served any other purposed or use, it city leaders said it makes sense to tear it up and turn it into a garden. However, there is a bill currently being considered by the Board of Aldermen to rename the road Scott Joplin Drive.